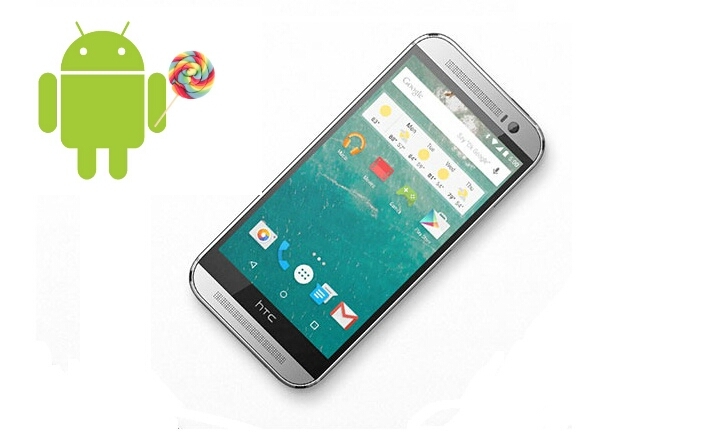 Android Lollipop 5.0 is rolling out on HTC phones. HTC One, HTC One M8, HTC One GPE and HTC One M8 GPE are getting Lollipop updates. HTC promised to give the update to One Mini, HTC One Mini 2 and HTC One Max. HTC devices expected to make the update include the Butterfly 2, Desire 816 and Desire 820, Desire Eye, One (E8) and possibly the Desire S. Even HTC Desire 526G + and Desire 626 may get Android lollipop for competing Moto G.
Same here i also chatted online htc support but no luck they told me we will notify you when update available. When my lollipop update is coming On HTC 526g+. I wana lollipop update in 526g+ update fast please ……..
526g+ lollipop update please fast …..
Plz provide lollipop version for htc 526 g+ i m very desparate. When will get HTC desire 626 4G LTE Android 5.0 Lollipop update? i wanna upgrate my cell htc526G+ 4.4.2(kitkat) to lolipop..
Plz give lollipop update for htc 526g+…. When, I can update lollipop version in my htc 526g+.please rply me. any update on when 526g+ is going to get the lollipop update???? What the hell let me know me what is the date of lolipop udate for htc desire 526g+ . This is compared with moto g2. U know that moto g2 has alredy have lolipop. Do it fastly its toooooooooooooooooooo…. late. Hope to get an update notification on my HTC 526g+. i want to update lolipop version in my android HTC desire526gplus when will.it come? When will get HTC desire 626G plus 5.0 Lollipop update? When HTC 526 & 626 will be update to lolipop os. When wil i get lollypop update for htc desire 526g+. Before taking lolipop update remember that the lolipop works properly only in the phones which it came officially. HTC 626 g + lollipop please ? Did u find any rom??? I want lollipop update on my HTC 626.plz help me. Guys sell out ur phones before u have to throw in dustbins. And never again buy htc. Please Make faster the lolipop update for htc desire 526 g+…. There are lots of people,who wants lollipop update in HTC desire526g+ and I also. Hi any update for gplus or still we run this crap on kitkat? Htc desire 626g+ kab ayega yaar update ? Plz give us .. plz plz plz… htc 526G+ UPdate to lolpop ….i fill very upsd wn other aree usee lolipop …. If any htc phone not yet upgraded to android 5.0 lollipop, then there is no chances that it will be upgraded, because lollipop was launched 2 years ago. same here never ever htc again. I am absolutely disappointed by this company.